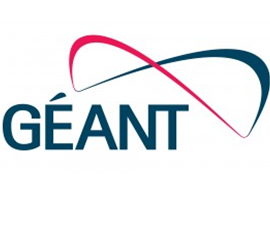 ​GÉANT is the pan-European research and education network that interconnects Europe’s National Research and Education Networks (NRENs). ​GÉANT connect over 50 million users at 10,000 institutions across Europe. Operating at speeds of up to 500Gbps, and offering unrivalled geographical coverage, GÉANT remains the most advanced research network in the world.